A couple of years back, a huge wave of construction plans emerged in Beirut, and it’s happening intensely and at a very high pace, sometimes the new buildings are built on the ruins of old ones and sometimes they’re built on the few empty spaces left in the city. This wave of constructions and modernism is bringing with it malls and lofts and modern apartments, wiping a certain urban lifestyle that was integral in the social structure of Beirut and its identity, leaving many questions on the shape of things to come, human contact and humans themselves. 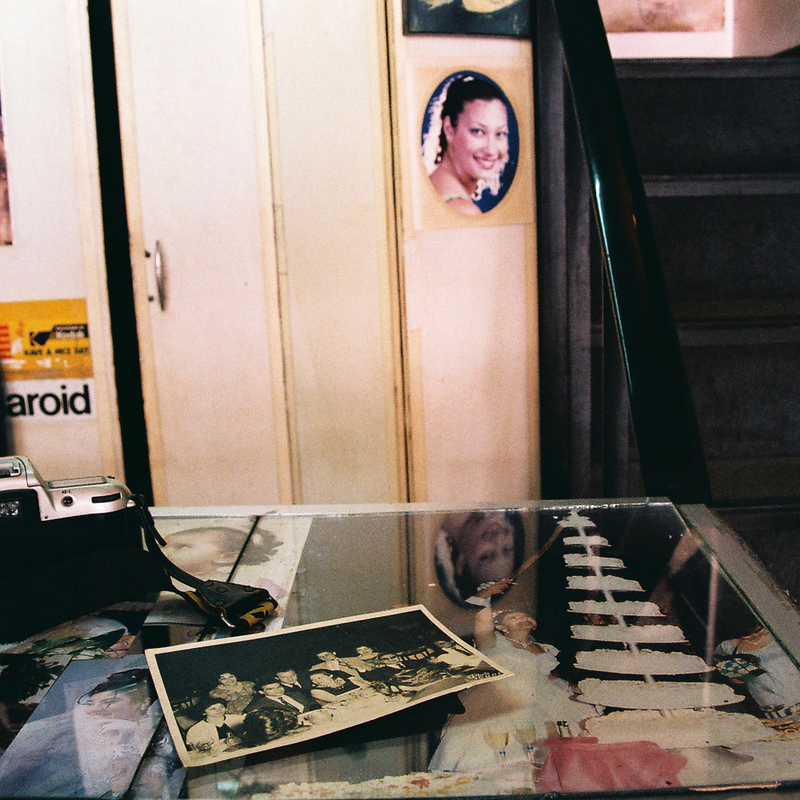 In this happening, my interest drifted towards the old shops in Beirut… shops dating from the pre-war era (1975-1990), their owners, and their stories. These shops were essentials in every neighborhood, and their owners’ popular personas made them a place for diverse social encounters. They knew each of their customers by name and they treated them accordingly. They represent a part of a now gone way of life and social dynamics. With this shift to a more industrialized city, these old and iconic small shops, like their owners are becoming a shadow or merely a ghost of what they used to be, waiting for there closure or demolition. These places push me to reflect on a very interesting era of our modern history, and all those stories that evolved around the lives of so many individuals and communities who shared the same or close neighborhoods. When I started the project, I found myself in between documenting these places or portraying their owners. On a further stage, both approaches merged and I started elaborating on the relation between the space, the person and time. Every element in these shops became a reflection of fragmented memories, all still hanging together by a certain natural balance knowing that their disappearance is inevitable. I wanted my photos to reflect aspects of these people’s lives and times, their current being, and to grasp this complex sense of urban change, time passage…or maybe simply the weigh of life, on men and their environments.